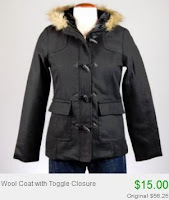 $15 Ladies Jackets + 10% Off or Free Shipping! 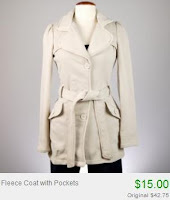 There is a huge ladies jacket sale going on at Totsy right now, with every jacket priced at just $15.00! With jackets originally priced at $56, you could save big!